Everyone wants to feel that our children are safe when they are in school, but there seems to be ever increasing violence at all educational facilities from grade school to college. The WAVE provides a way for faculty to instantly call for help when there is an emergency. Fixed position or mobile panic buttons can be provided in classrooms, playgrounds, laboratories, libraries, cafeterias, health services, bursars' offices or anywhere else on a campus. Security personnel are automatically notified of the location of the emergency over the two-way radios that they already carry. This can improve response times dramatically at a time when seconds count. There are lots of other campus applications for the WAVE. Door/window contacts, pressure mats and motion sensors can be used to protect expensive equipment such as projectors and printers or to notify security when there is unauthorized access to a restricted area after hours. 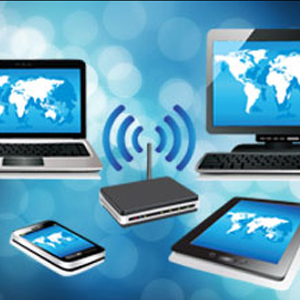 The system is almost completely wireless making installation and expansion easy. Wireless weather resistant buttons can be provided for outdoor area such as parking lots without the expense of running wire. The WAVE can also add value to call boxes that are already installed in parking lots by sending a message over the radio network as soon as the call box is activated. 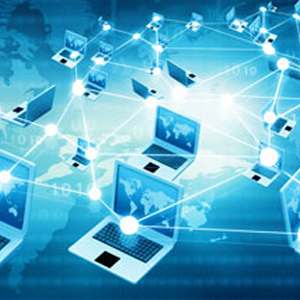 The Wave Plus can instantly transmit alerts across all devices networked in your enterprise. 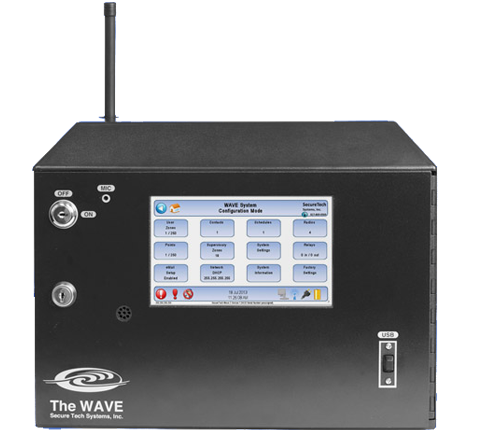 The Wave Plus transmits alerts to all devices via hand held radios, Text Messaging or email. 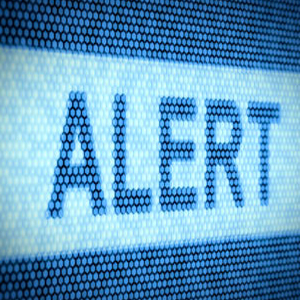 The Wave Plus has a Virtual Alert System that can be installed on any or all desktop computers.